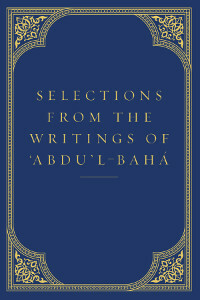 A comprehensive and eye-opening guide to biblical topics as they are addressed in the Bahá’í writings. 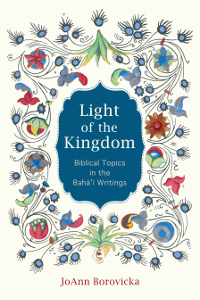 In Light of the Kingdom, author JoAnn Borovicka explores questions relating to the Bible and its significance and meaning from a Bahá’í perspective. 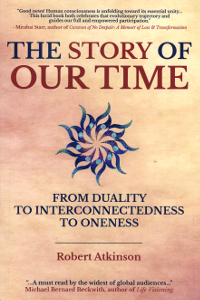 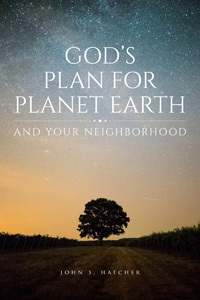 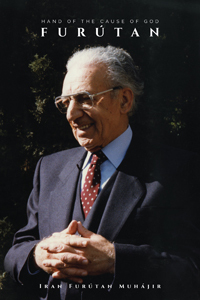 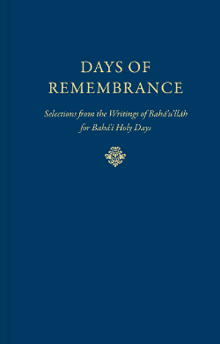 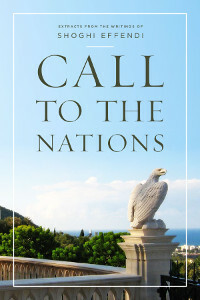 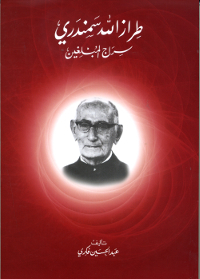 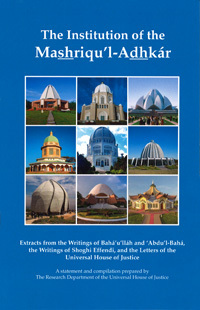 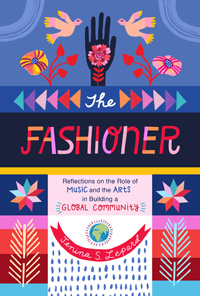 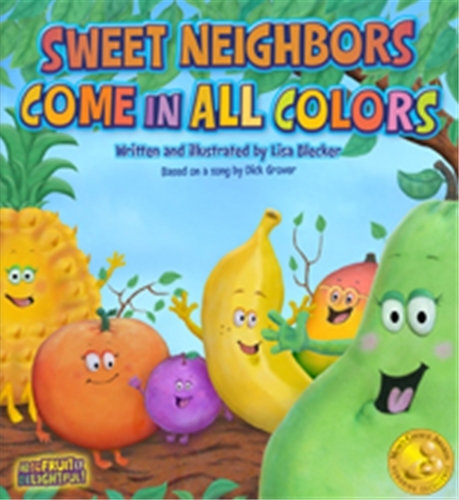 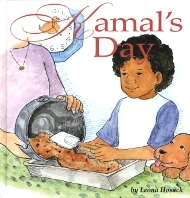 The purpose of the book is to provide an introductory compilation of the wealth of insights on biblical topics offered in the Bahá’í Writings. 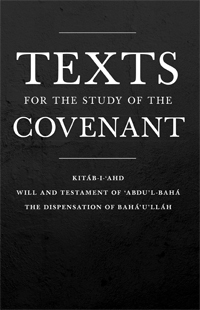 To this end, it starts with an overview of Bahá’í teachings about the Bible in general, and then explores Bahá’í guidance on a variety of topics as they arise from the first book of the Old Testament through the last book of the New Testament. 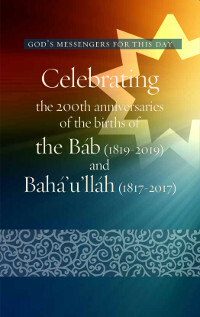 The result of years of exploration and research, the book provides samples of Bahá’í guidance on a wide range of biblical topics in a way that is accessible to anyone regardless of their prior knowledge of the Bible or the Bahá’í Faith.